White Sands National Monument hosts a Hot Air Balloon Festival every September. 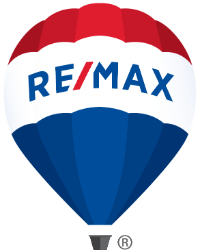 Each year, the RE/MAX balloon is proudly flown over the dunes. 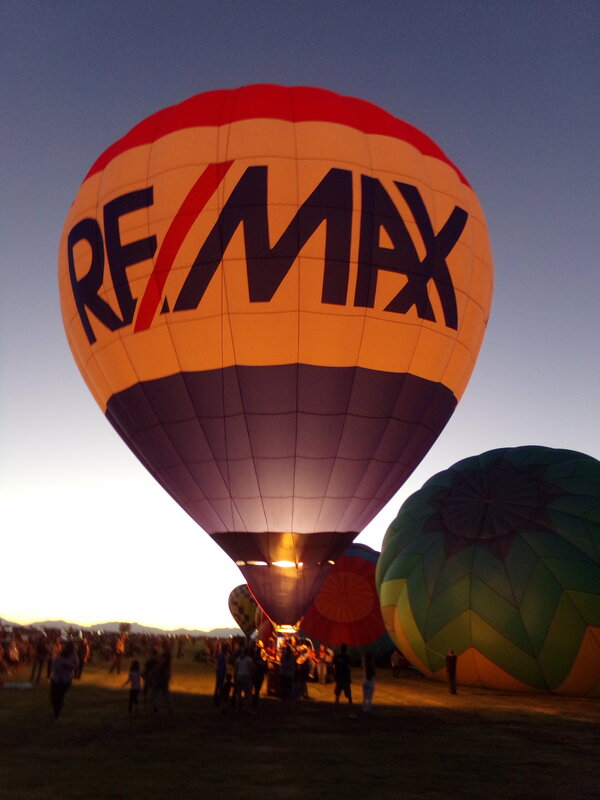 The RE/MAX hot air balloon can also be seen during the Annual Balloon Glow (locations vary each year). 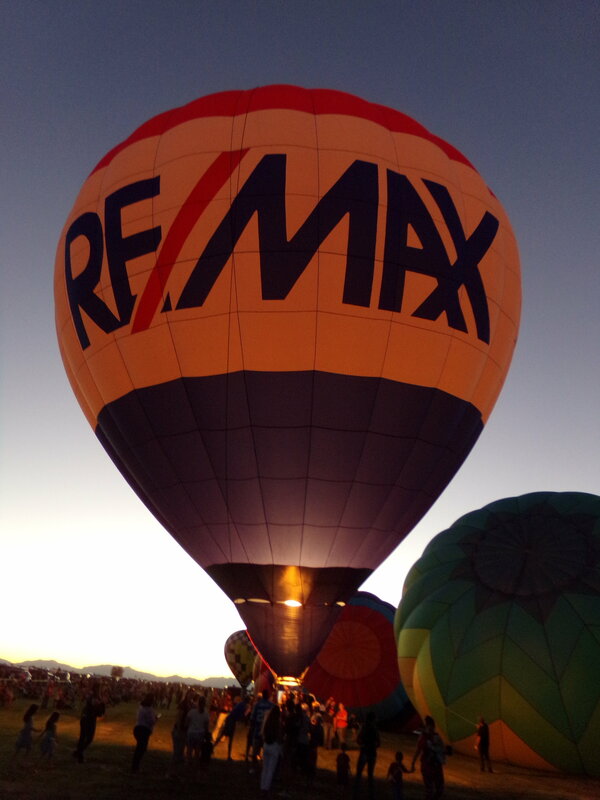 Each year, members of the RE/MAX of Alamogordo team join the crew to assist in airing up the balloon, flight prep & chasing it down after flight. It's a great experience! We are lucky to participate in such a great event for our community every year and to proudly sport the RE/MAX logo. Join us for the next event and bring your camera!